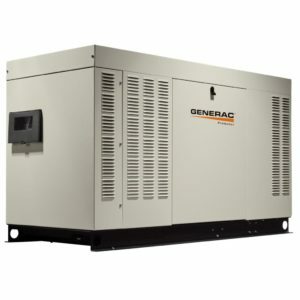 Lowest Cost Per Kilowatt: Homeowners can invest in a home standby air-cooled generator size that used to only be available in much more expensive, liquid-cooled models, giving them the lowest cost per kilowatt available. 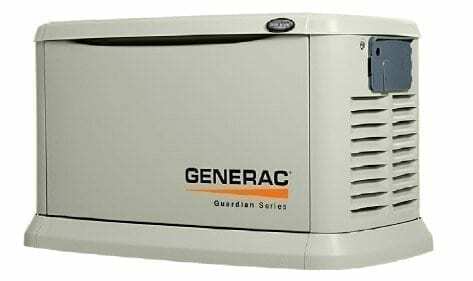 Rated for Operation in Areas with Low Natural Gas Pressure: In areas with low natural gas pressure, the Guardian Series 22 kW generator can operate on natural gas pressures of only 3.5” of water column. All-Weather Aluminum Enclosure: Our durable powder-coat finish helps make the sturdy, all-weather aluminum enclosure corrosion resistant, making it ideal for coastal, salt-air climates. It’s also able to withstand 150 mph winds. 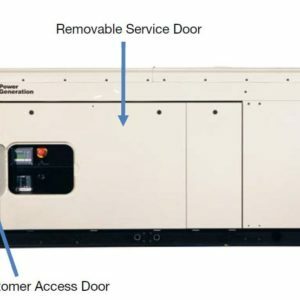 Quiet-Test™ Mode: Thanks to Quiet-Test, your Guardian Series 22 kW home standby generator runs its weekly self-test at a lower RPM for only five minutes. It’s quieter than other brands, and consumes less fuel. Choose your schedule weekly, bi-weekly or monthly.